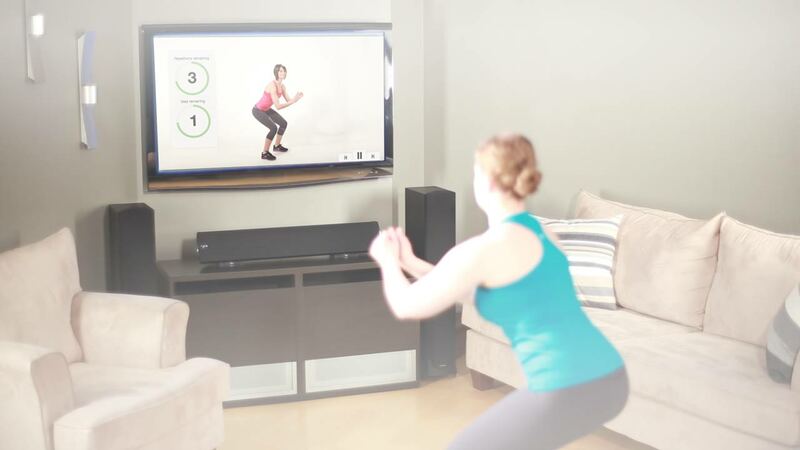 Build personalized video exercise plans for your clients. Cinetic lets therapists and trainers quickly create high definition exercise plans that increase their level of care and ensure patients are completing their exercise programs safely. Cinetic provides a higher level of client care. Utilizing easy to understand high definition videos of each exercise for your clients; the Cinetic coach does each exercise with the patient, providing encouragment and promoting proper form along the way. Select the exercises you want to include, customize the repetitions, sets, and rest periods and Cinetic builds a custom exercise video for your patient specific to your settings, and sends a notification to their inbox. Feedback after each exercise lets patients give you feedback as they are doing their exercises, helping you ensure they are doing their exercises correctly and safely. This feedback will be available to you through Cinetic to review on their next visit. Cinetic’s exercise plan creation system is blazing fast, save time when creating exercise programs for your patients to take home and spend more time with your patients. Get feedback from the system to make their next visit more efficient. Cinetic lets you set a sechedule for your patients. Choose how often clients should be doing their exercises, and Cinetic will remind them, to keep their recovery on track. Since Cinetic is web based, our library of exercises is constnatly growing. There is no need to download updates or new software, new exercises will just appear in your control panel.